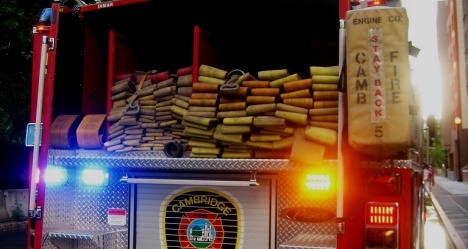 The Cambridge Fire Department - is staffed by 274 sworn members and 8 civilian members under command of Chief Engineer Gerald R. Reardon. 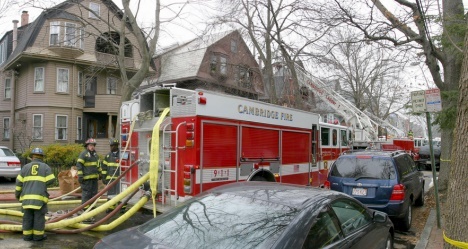 The Department is a member of Metrofire, the Boston area mutual aid network. Thirty four cities and towns, including Massport, participate in Metrofire. The Department consists of 2 Fire Suppression Divisions and 4 Staff Divisions. 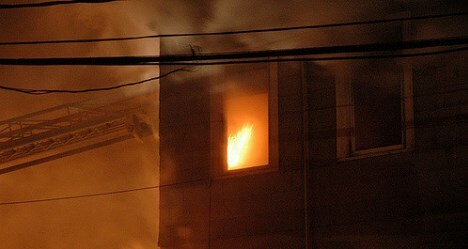 Suppression companies operate from 8 fire houses strategically located throughout the city. The Fire Investigations Unit investigates undetermined, suspicious, and incendiary fires.